The 2017 show is on the 27th August. Below is exactly what its about! This year’s Little Gransden Vintage Air and Car Show is set to be another big hit for all members of the family. Featured are rare aircraft such as the BBMF Lancaster, two Spartans and a Hurribomber to name a few. 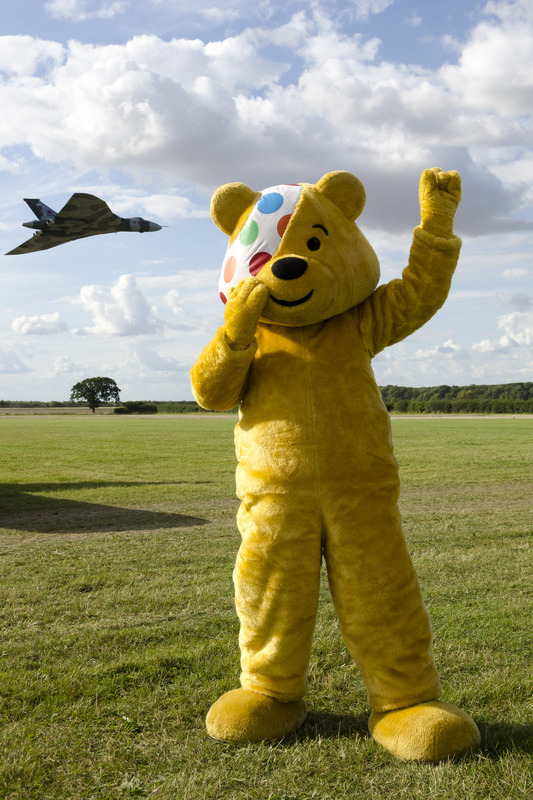 Last year’s show raised £24,600 for Children in Need and local charities and this year we want to raise more! Walking around the airfield you will find many stalls, selling a wide range of different things from cute hand-woven hats, to delicate jewellery, to plants, sweets and much, much more. You will also find many different food stalls, including a hog roast, fish & chips and a BBQ served by the local scouts group, so you are bound to find something you will like! Every year, many vintage car owners and clubs bring their cars to display, allowing you to view a vast range of cars of all different ages. The vintage cars are only half the story though, the other half being the airshow. This year we have a wide range of aircraft including: BBMF Spitfire, P-51D Mustang, Tucano, two Spartans and Super Decathlon. We will have a flyover from the legendary Vulcan and world-class aerobatics from Mark Jefferies in his Extra 330 SC. And if that still isn’t enough, there is entertainment for all ages, including a Punch and Judy show, fairground rides, the Spartan hangar bar with live music from 14:00 and the airshow after party. This year is the third year that the after party for the show has run. There is live music from The Electrics, a hog roast and free overnight camping for those who have travelled far. The weather this year is forecasted to be sunny with the occasional clouds, with highs of 23, so don’t forget your sunhat, shades and extra cash for ice cream! Other items to be included on your must-bring list include chairs or a blanket to sit on, a camera with a lot of battery and space for a lot of pictures and a pair of binoculars. Those who turn up in 1930’s, 40’s or 50’s style dress will get a 10% discount on entry to the show. The gates for the show open at 10:00 and the event come to an end at 17:30. On site there are plenty of toilets, including one with disabled access. Parking is provided free in a field next to the airfield, which is just a short walk away from the gates. Dogs are welcome, but they must be kept on a lead at all times and any mess must be cleared up. The after party starts at 19:00 and ends at midnight. We hope to see you there!